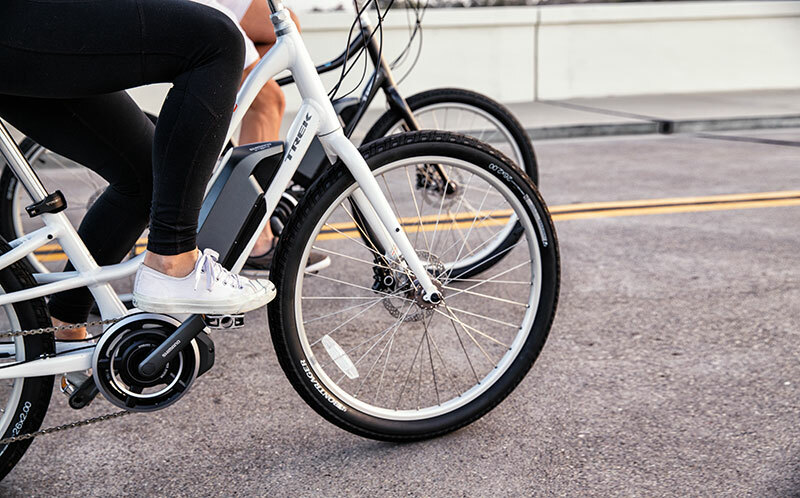 Everything you need to look great, feel great, and fully complement your unique riding style is available through Rock N Road Bicycles. 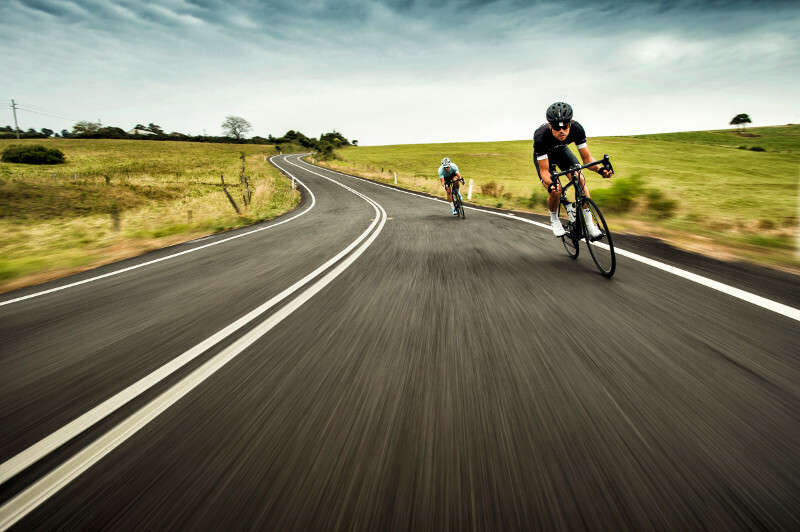 We’re a licensed retailer for all official Bontrager cycling apparel, from classic bike shorts and caps to the latest and greatest high-tech gear for safe, comfortable and fun riding in any conditions, everything’s available at Rock N Road Bicycles. 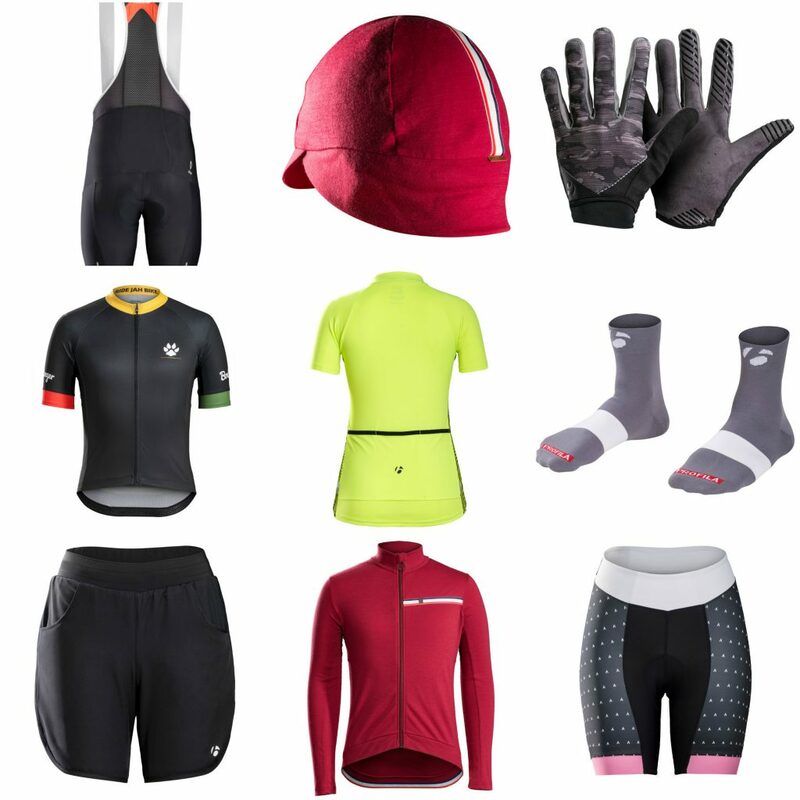 Click the image below to explore Trek’s entire Bontrager cycling apparel catalog, then contact Rock N Road Bicycles with any questions or to assist you in any way.